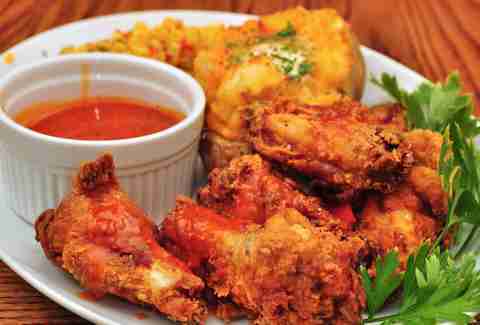 Whether you're gearing up for football season or just craving fried chicken because you're, well, human, chicken wings are a vital part of our meat ecosystem. 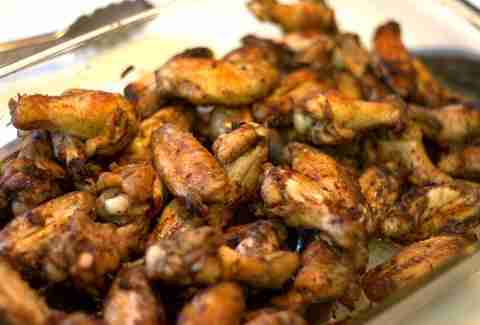 But which wings fly above the rest (figuratively, because they're, y'know chickens)? 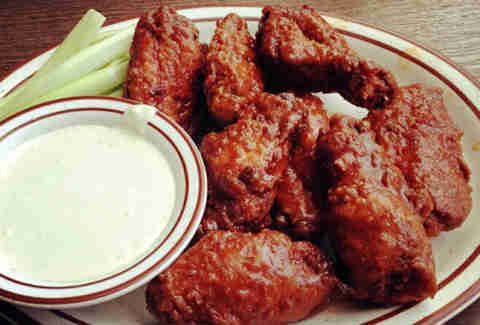 We turned to an esteemed panel of food writers to vote on the best wings the Windy City has to offer. 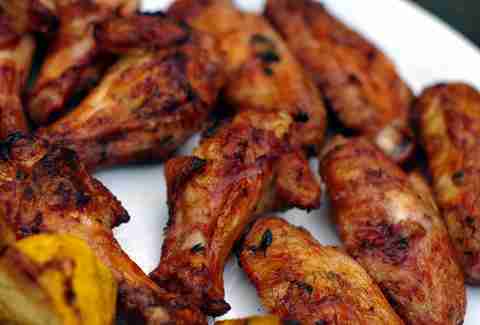 A new contender taking the wing world by storm, DAK makes a splash in part because of the enormity of its drumsticks. 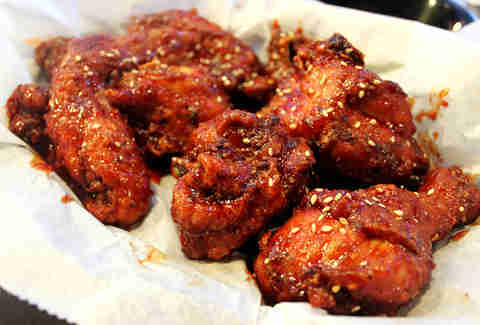 Wings come twice-fried to achieve the trademark Korean-style, thin and crispy skin before getting sauced in either soy-garlic or the spicy BBQ sauce. 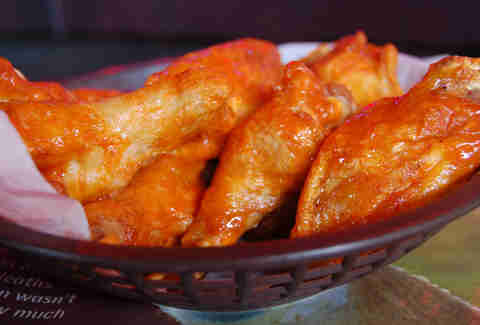 If you're seeking a trifecta of quality wings, ample craft beer offerings, and an abundance of flat-screen TVs, look no further. 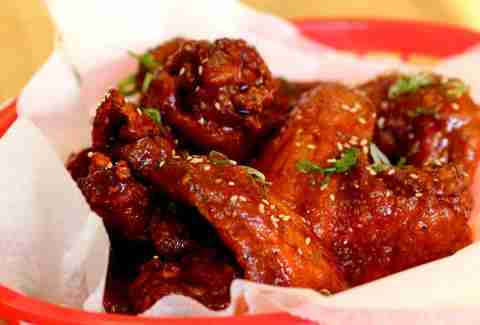 The spicy jumbo wings -- coated in an aged, housemade hot sauce -- earn high marks. Whether it's fried chicken or chicken skin BLTs, Lillie's knows how to smoke poultry, especially when it comes to its smoked chicken wings in Buffalo sauce and Maytag blue cheese dressing. 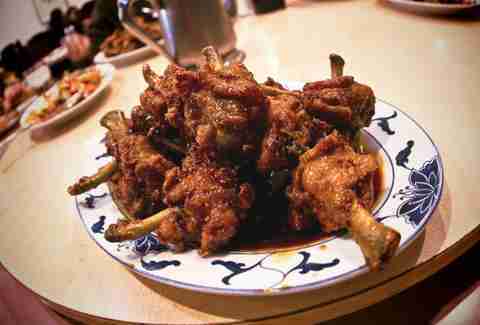 If you've found this hidden gem of a Korean-ized Chinese restaurant, then you know the hot and spicy chicken wings are the stuff of legends. 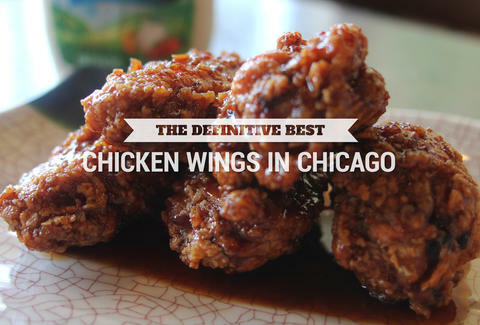 The winner and still the heavyweight wing champion of Chicago, Crisp's non-traditional approach to Korean chicken results in the perfect skin texture and flavor. 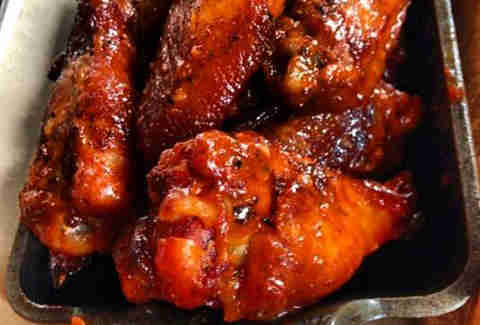 And with their equally popular BBQ-style in hot pepper paste and ginger soy garlic Seoul Sassy wings, they could arguably lay claim to both the top two spots on this list. Thanks to our judges, follow them: Carly Boers (@Chicarly), Steve Dolinsky (@stevedolinsky), Sarah Freeman (@SarahIsChi), Mike Gebert (@skyfullofbacon), Daniel Gerzina (@DanielGerzina), Darryl Holliday (@d_holli), Matt Kirouac (@Mattsland), Robyn Nisi (@robynnisi), Mike Sula (@MikeSula), and Phil Vettel (@philvettel).